Forbes quotes that “big data is now a driver of revenues” according to more than 60% senior decision makers that took part in Capgemini survey. Another curious takeaway from this research appoints that almost a half of c-levels already reorganize their operations to exploit the opportunities of data analytics for business. No wonder why The Data is a headliner at business events. There should be setups that articulate the value, focus and opportunities of big data and business symbiosis. Today the Internet of Things allows for fast, effective and automated aggregation of massive ponds of data. This data, if processed properly–collected, deciphered, structured, optimized and secured, will provide businesses with immeasurable value and unlimited opportunities. 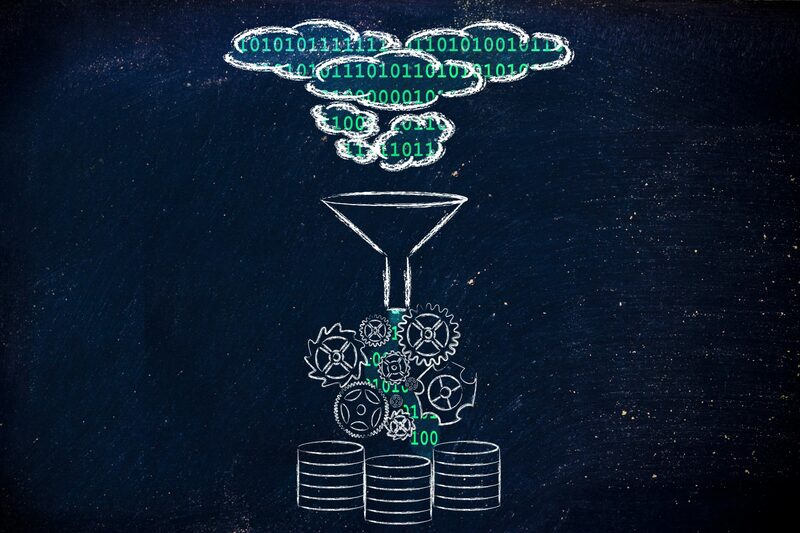 In this case, the challenge of extracting value from big data remains. Giants such as Volvo and Uber, IBM and ARM, Software AG and Bosch solve this challenge mutually through collaboration. Others rely on existing systems or develop new platforms for data management. 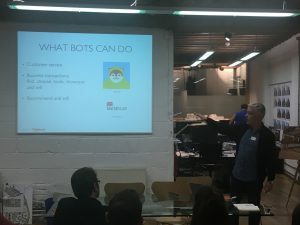 The day after IoT World Forum I took a speaker floor at the MeetUp held by Conduit. The focus of the event was similar: business opportunities emerging from dat analyticsa, in this context, originated in CRM. 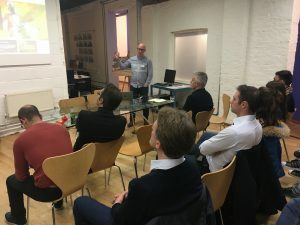 Peter Worster, co-founder and strategy partner at Conduit, proved the importance of big data analytics for businesses citing compelling examples from IKEA and the AA, and guided on how to extract value from this intangible asset. “The aim of marketing hasn’t changed: it’s to know and understand the customer so well the product sells itself. With the explosion in data, marketers have a massive opportunity but few are realising it,” he commented. As a speaker I continued with the opportunities of chatbots as a technology of interaction. In particular, we came up with the ideas based on Digiteum expertise in the field concerning the application of chatbots for data aggregation and optimization. More importantly we touch upon scalable opportunities for the use of this technology in providing businesses with data, especially, B2Cs that constantly experience hunger for the information from customers. However, the challenges of data processing and optimization standout together with less evident, though possibly an underlying problem: how to snake through the big volume to define only the data that actually has value. This is the challenge only a technology has power to solve. Big data from IoT is originated naturally: it is neither biased, nor filtered from noise and mistakes at the primary stage. So as the organic data collected from CRM and similar systems. To effectively process this massive volume of data flow and ensure only valuable data comes through, it’s smart to subject it to certain control at the very origination stage. In other words, to reasonably bias the process of data creation. 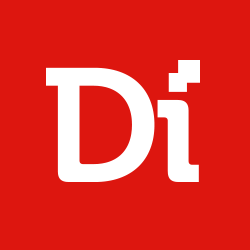 At Digiteum we have already confronted similar challenges while building a platform for Oxford University Press. Research Track is one of the systems that combs through the masses of raw education material to rake up only field-specific data. Further, the system processes and optimizes this data for “human perception.” In other words, what the system does is controlled instead of random data origination. Being specifically developed for the educational needs, this platform, however, has enormous potential in course of scalability and application and experiments in other fields and industries. For instance, any business that lacks quality data flow or has to deal with the masses of unstrained information may use a custom platform for smart data creation. Digiteum, in its turn, foresees opportunities for further research and development in data management and processing. In particular, we proceed with the ongoing data conversion platform for Oxford Dictionaries and predict further expertise in data creation projects. 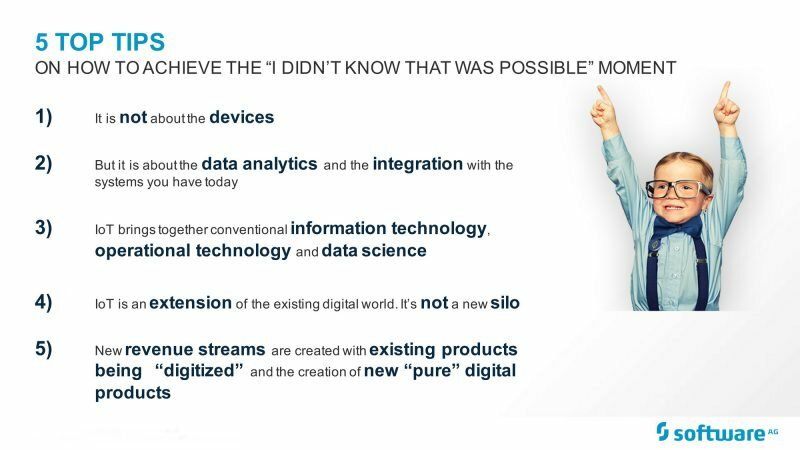 All in all, now it is more clear than ever that 2017 will be focused on Big Data analytics for business pretty seriously. Not only for Digiteum, but for every industry in general.